Our services will make your Tulsa home more beautiful and festive than you ever thought possible. Tulsa Holiday Lights are one of our specialties at Green Leaf Lawn Service. We’ve been hanging lights for a number of years and we get better and better at it all the time. We are one of the best companies to have working for your home and will come out today for an estimate and a consultation. 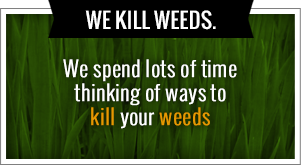 Give us a call at 918-640-6405 or visit us online at www.greenleafweedcontrol.com for more information about all of the services that we offer to the people of Tulsa including Tulsa Holiday Lights. 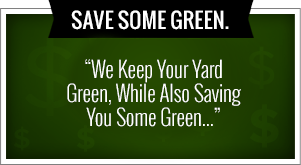 We are devoted to our craft and providing the people of Tulsa not only amazing seasonal services like light hanging, but we also are devoted to maintaining your lawn throughout the year with a variety of different services.